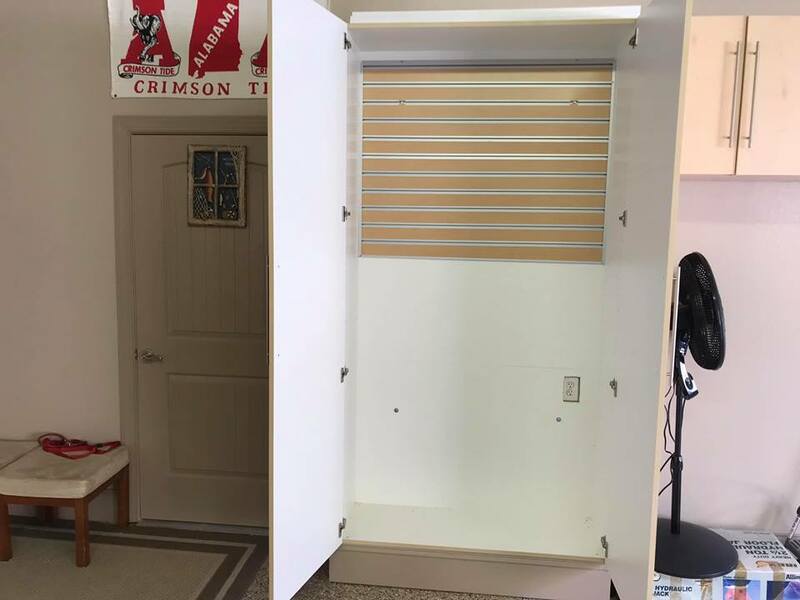 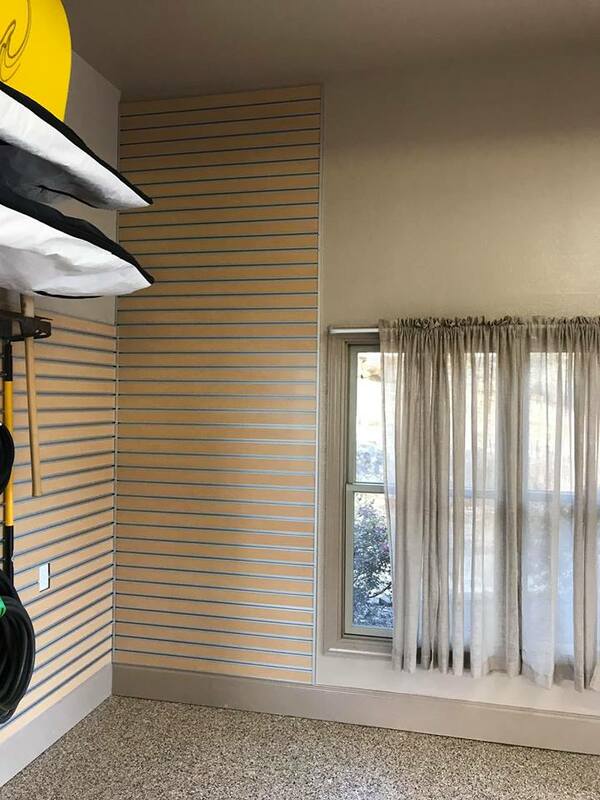 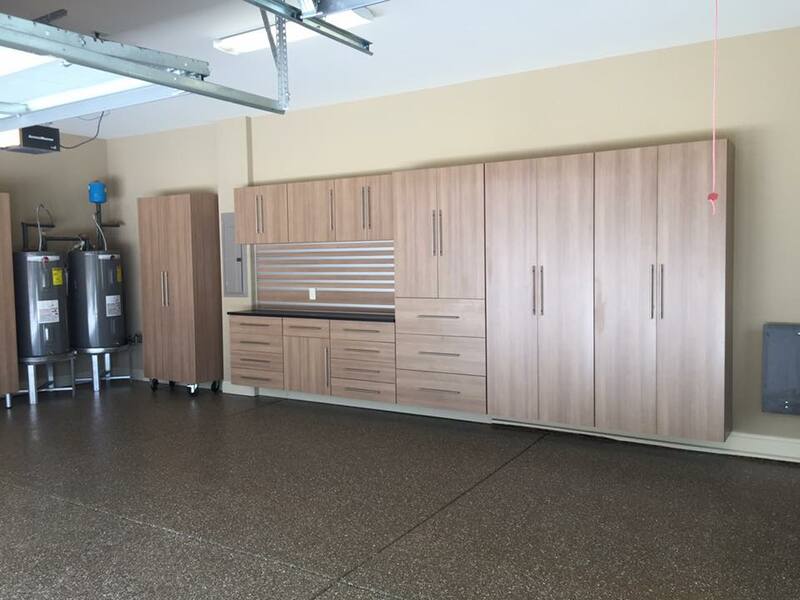 The gallery of Garage Storage Cabinets below are pictures of recent installs by Garage Shapeups. 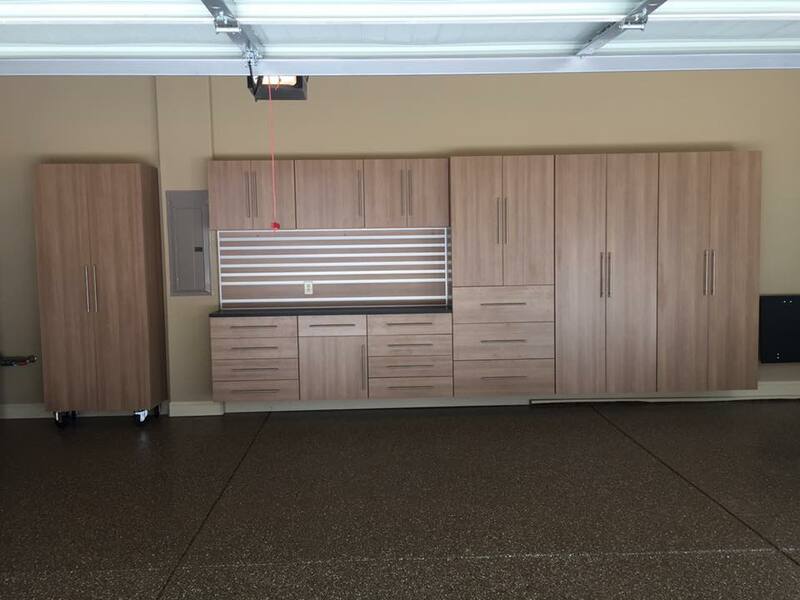 Garage Shapeups is the exclusive installer of the GS Signature Series in Alabama. 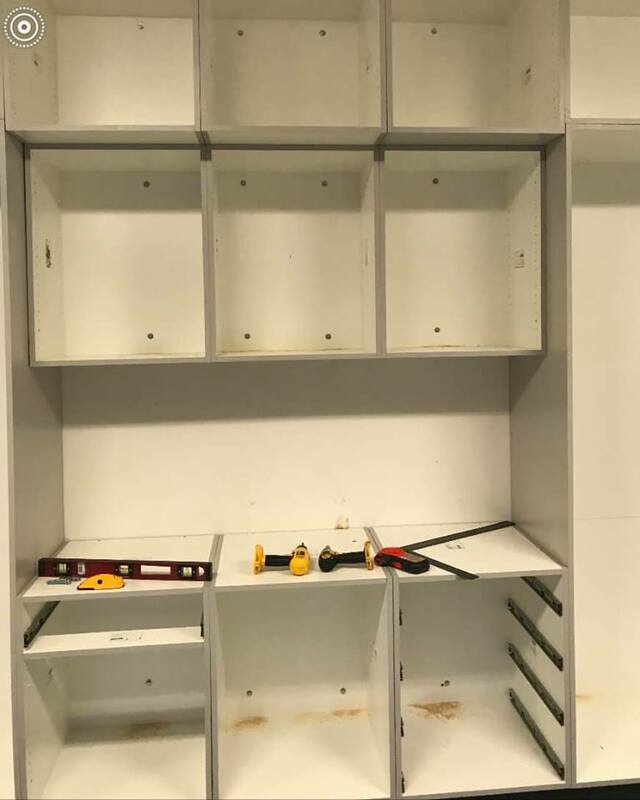 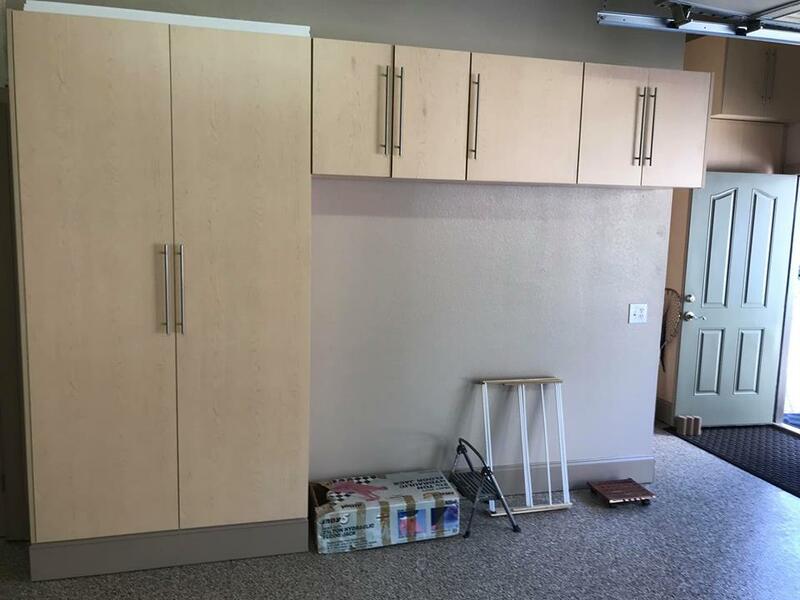 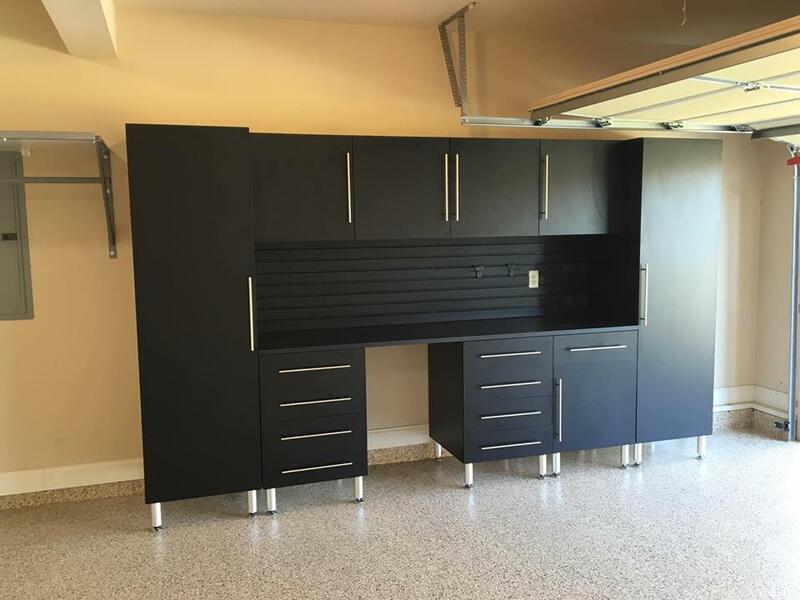 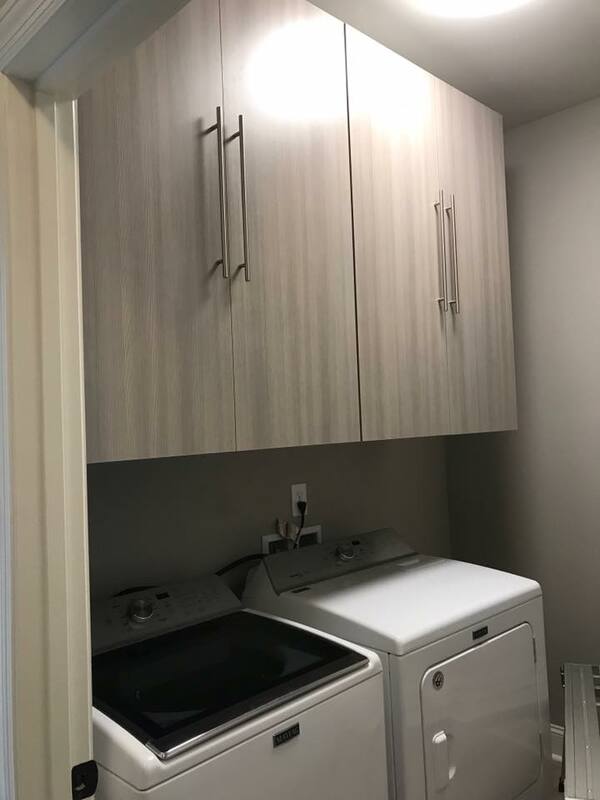 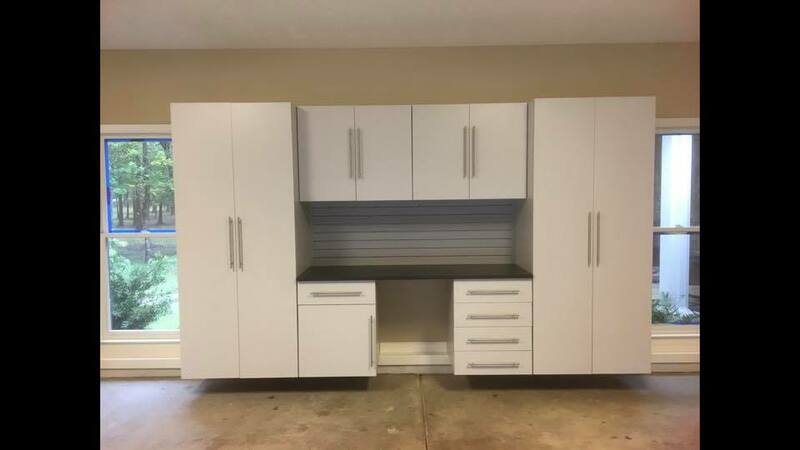 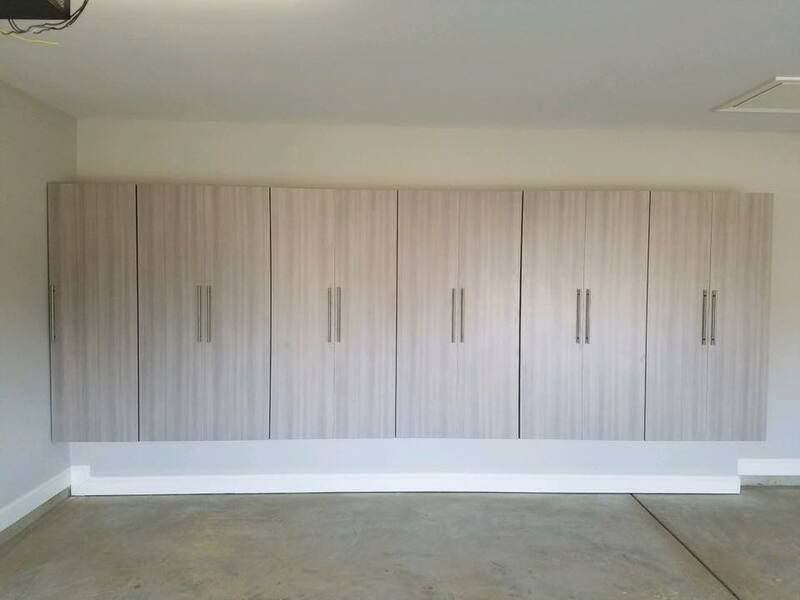 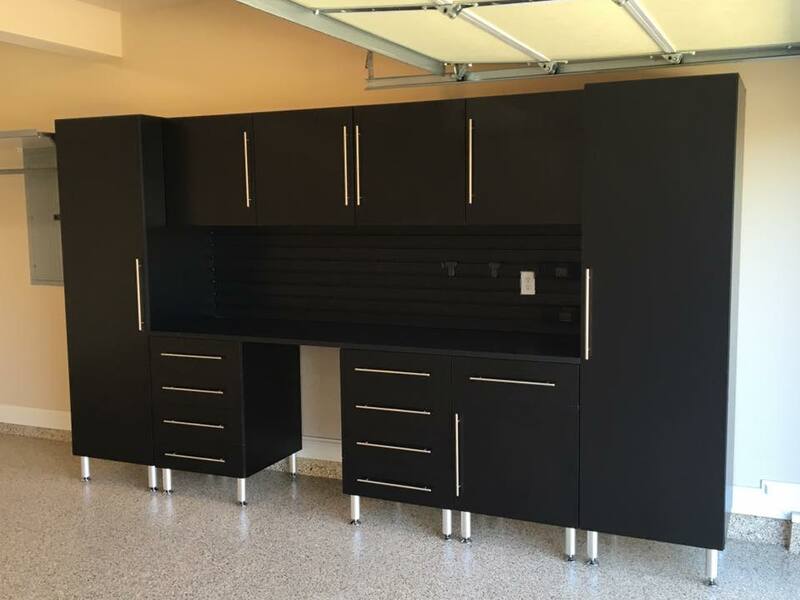 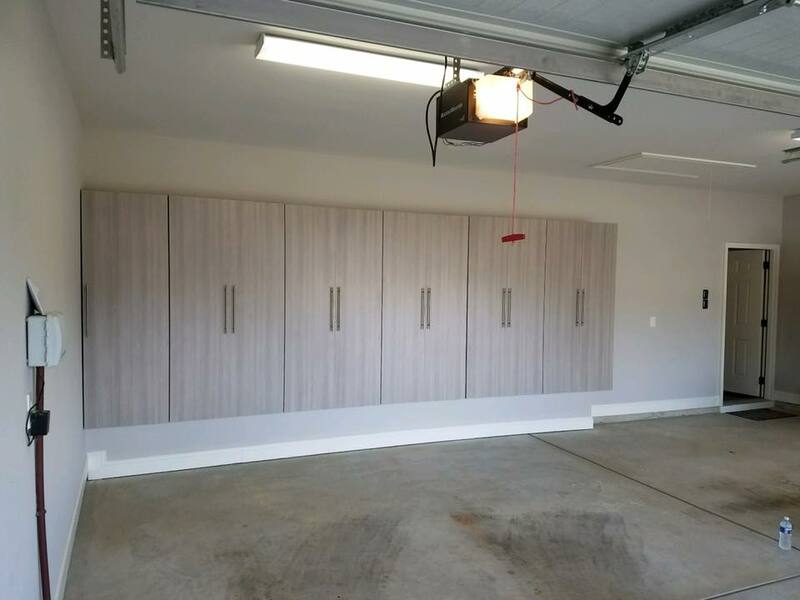 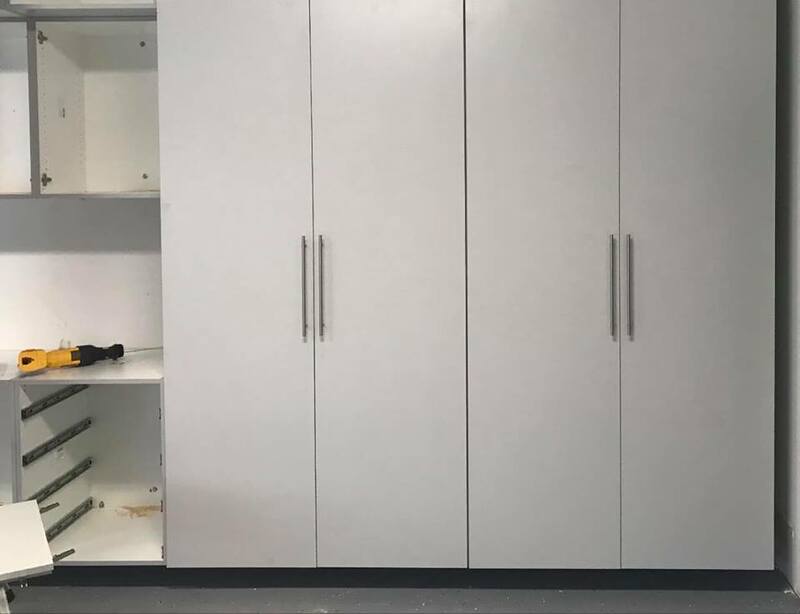 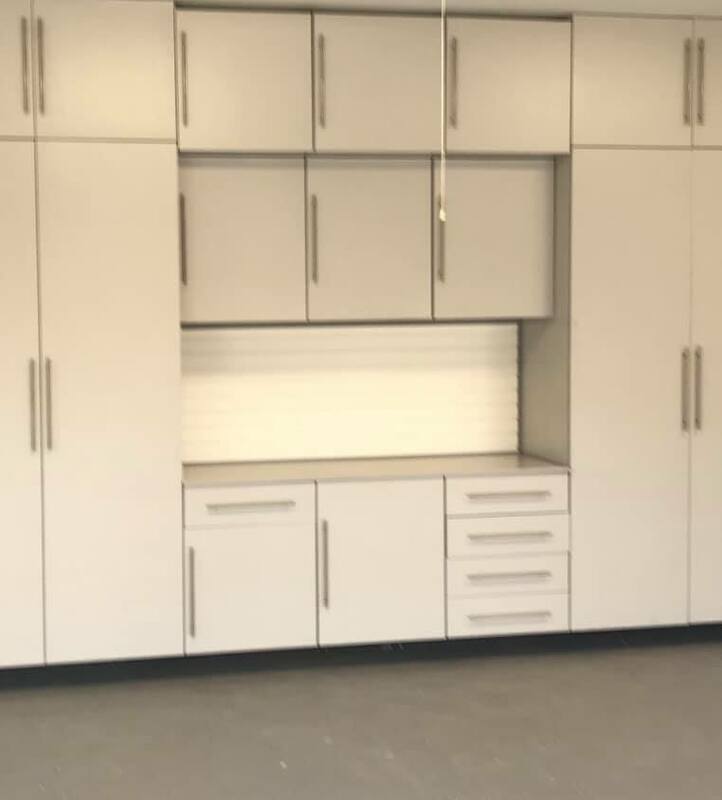 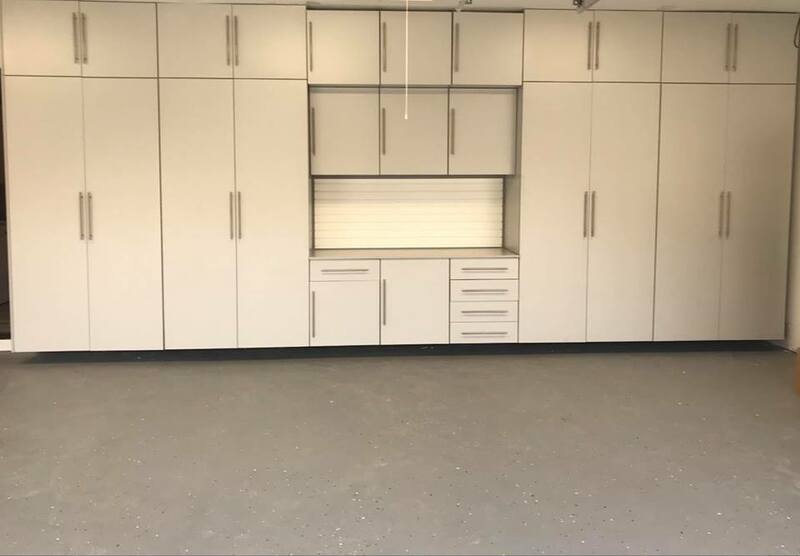 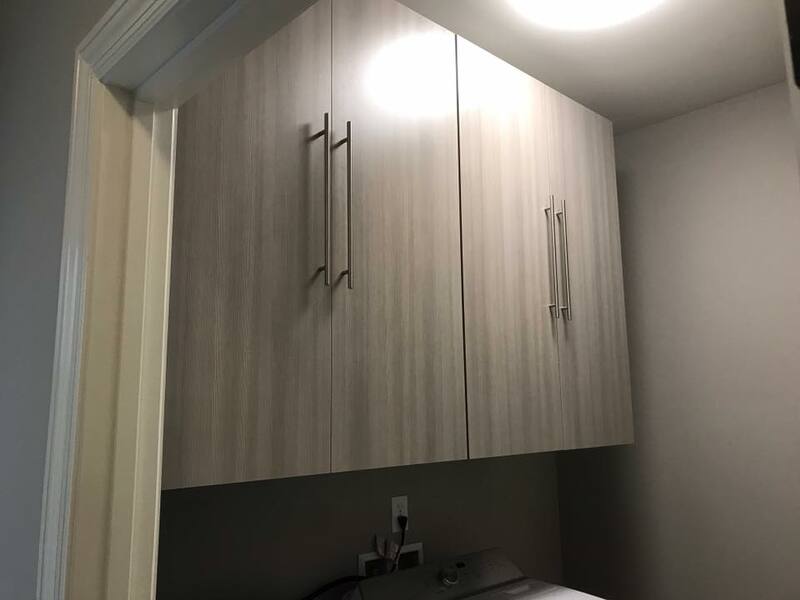 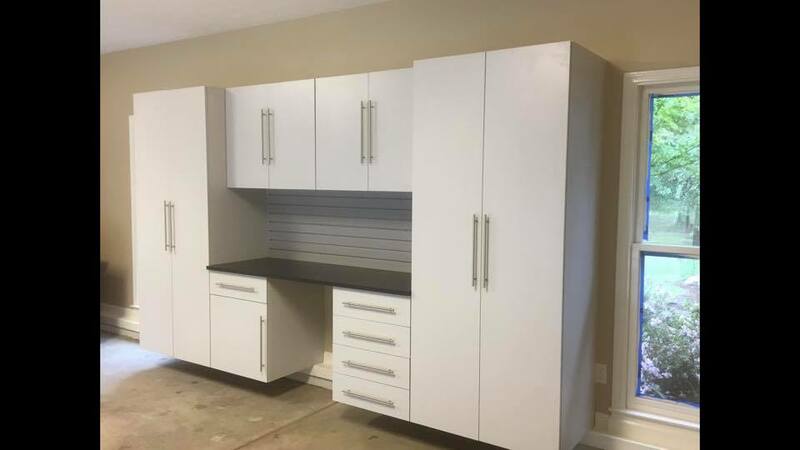 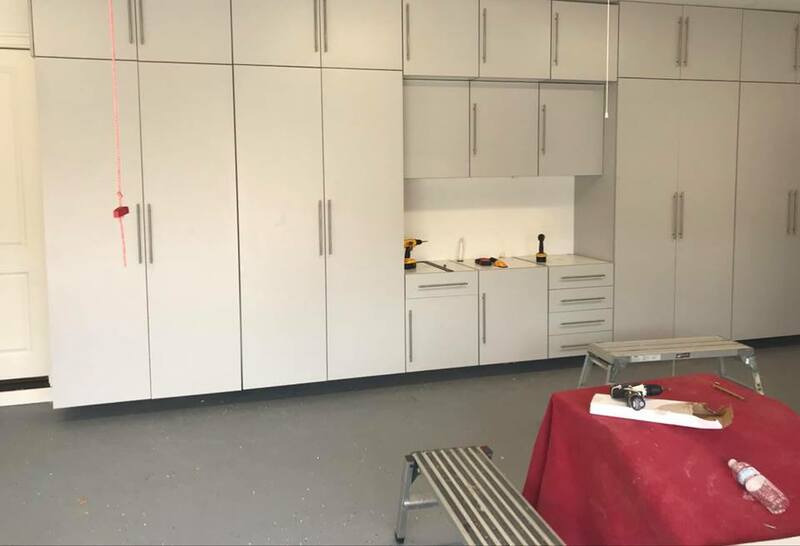 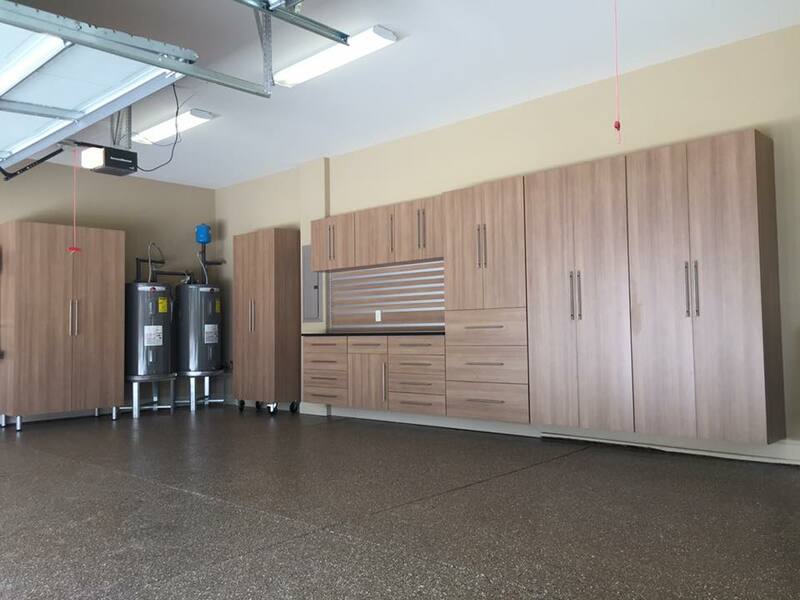 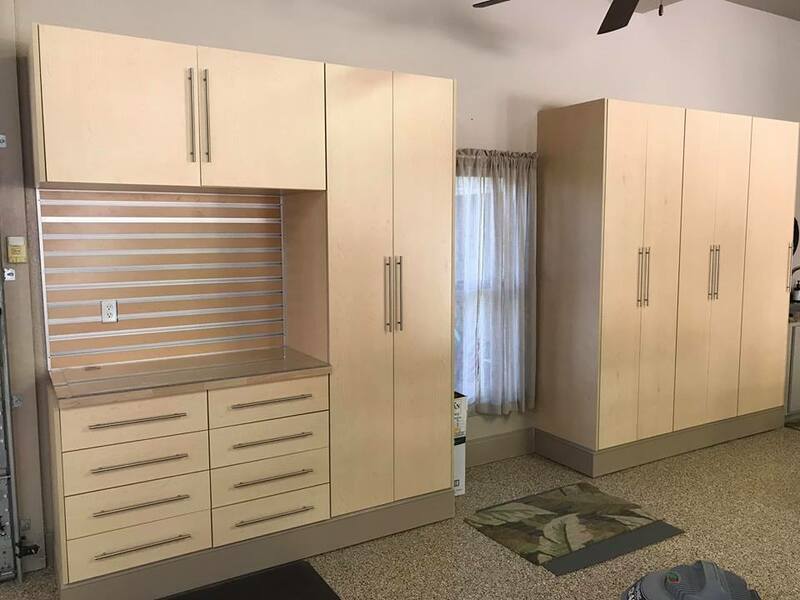 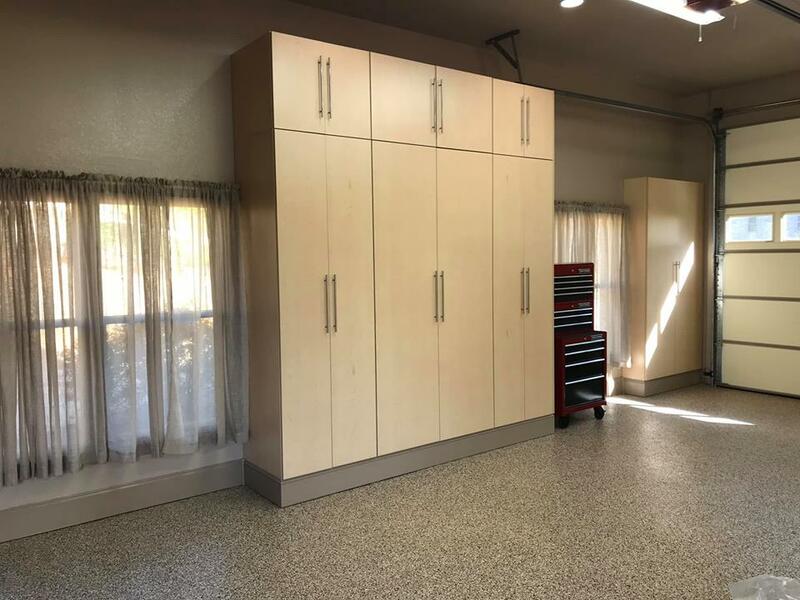 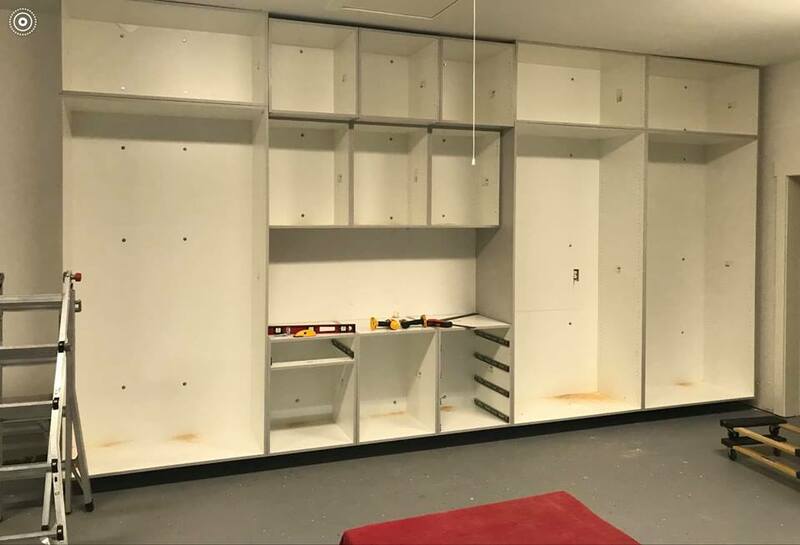 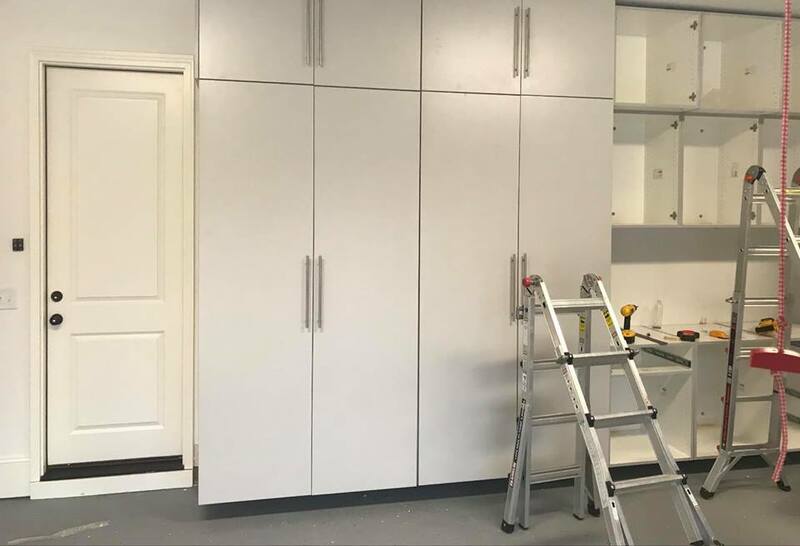 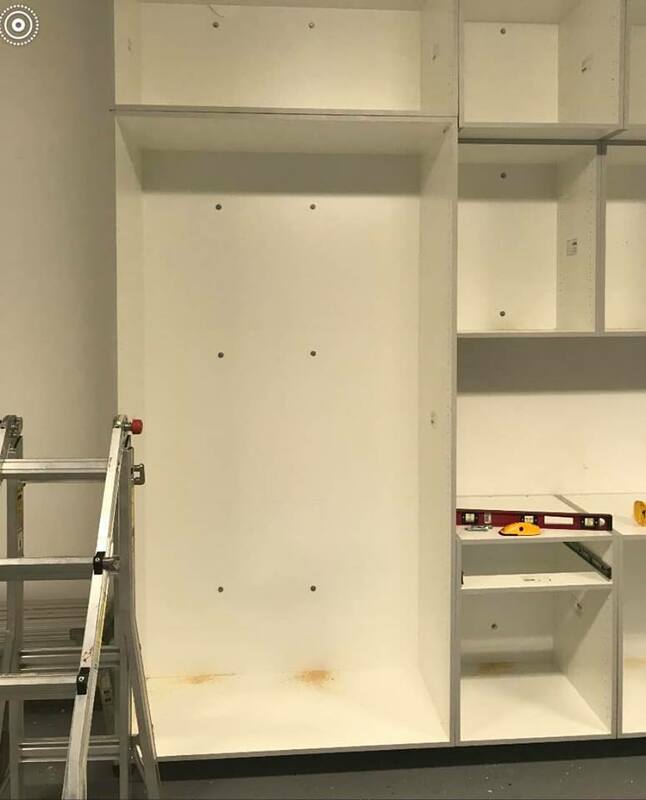 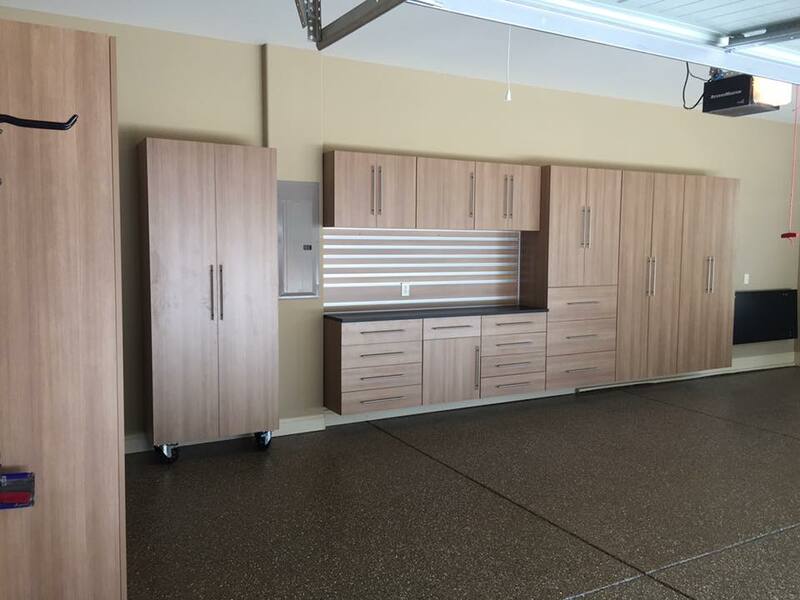 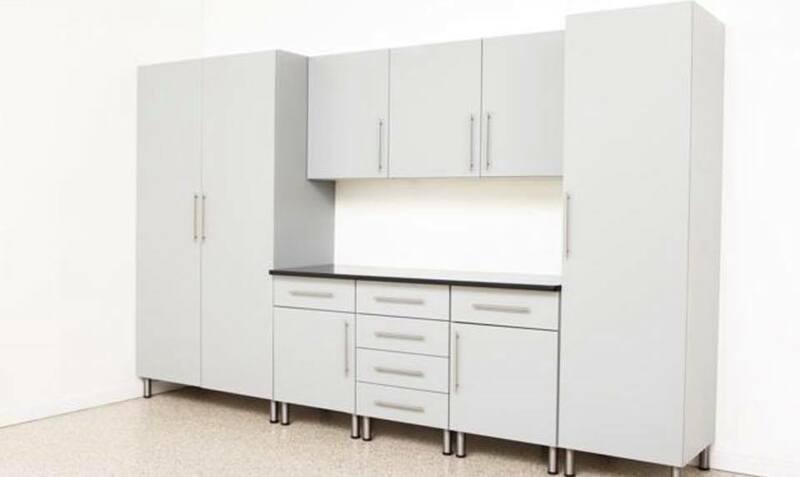 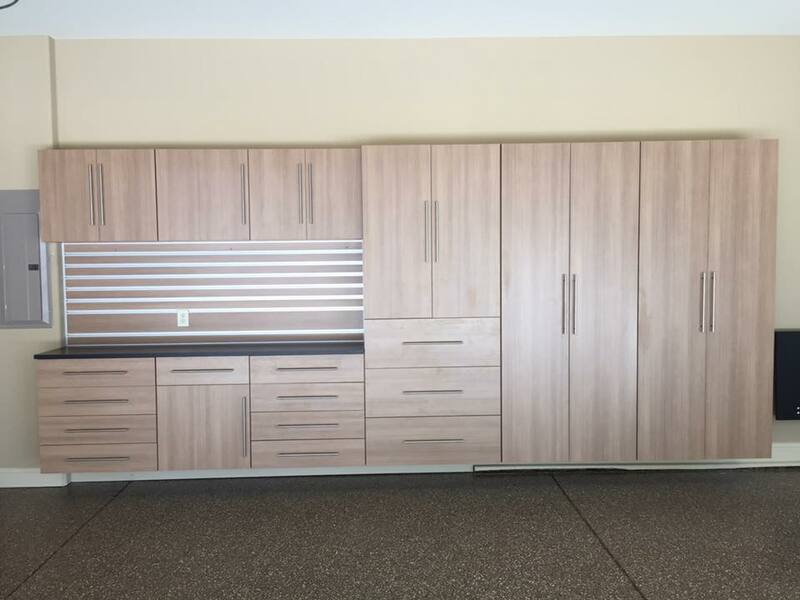 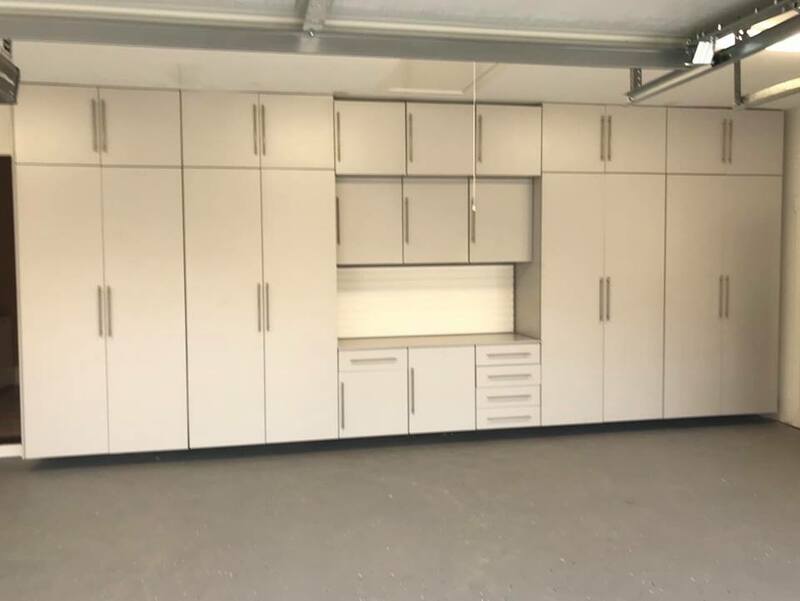 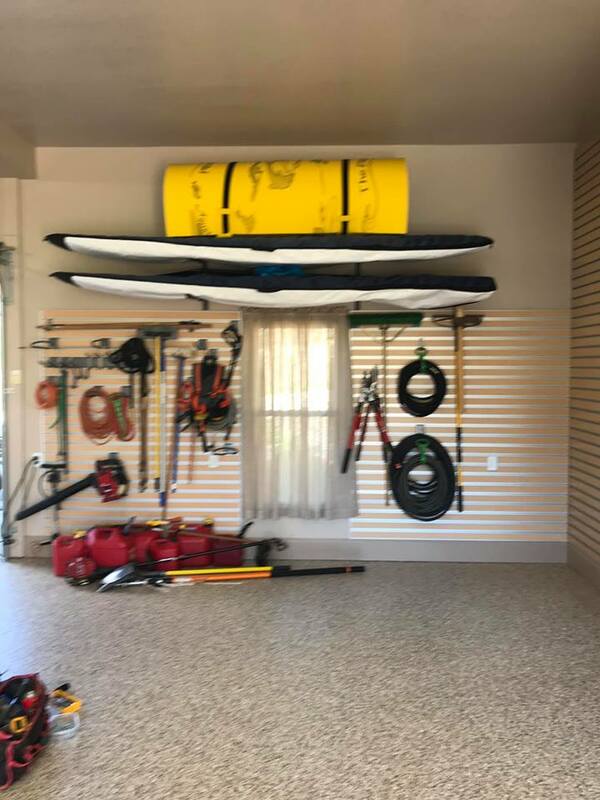 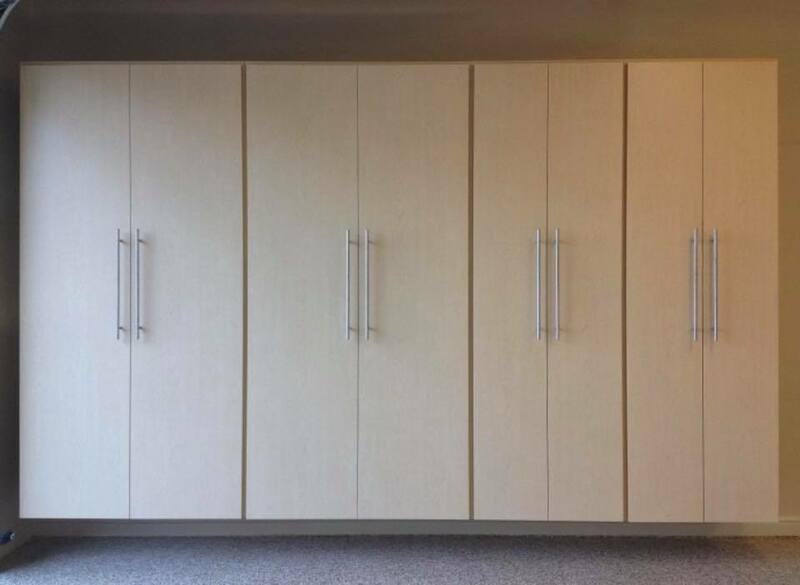 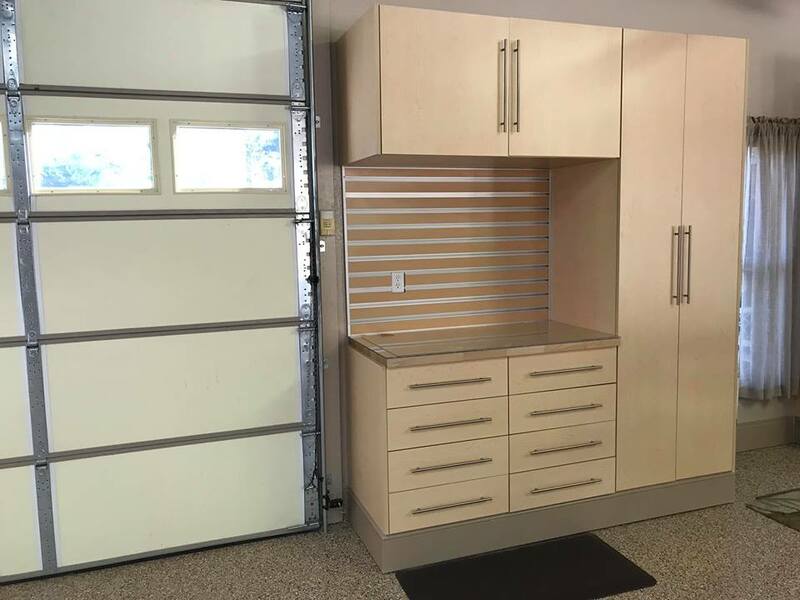 This premier line of garage storage cabinets are custom built and installed to perfectly fit your space to give your garage a totally finished look.